Last Sunday, it was destined to be a difficult but real day, and the experience of 100 reopened the door to self-knowledge. The so-called life is everywhere, as long as you go to experience, where not practice... It brings me not only physical challenges,but also a spiritual wealth. 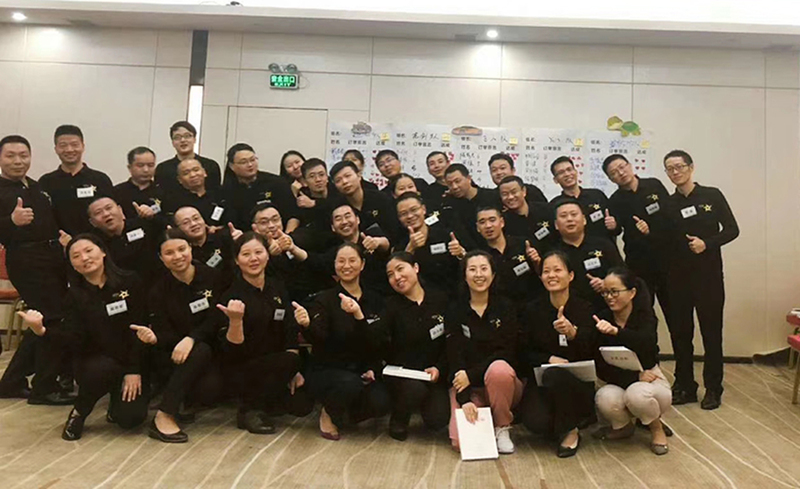 I am also honored that I am in such a tacit team.I believe that in our big family, no matter what difficulties we will face next, we can hold hands together to overcome. In this process, I deeply understood what the whole process of “team” review and experience is vivid. 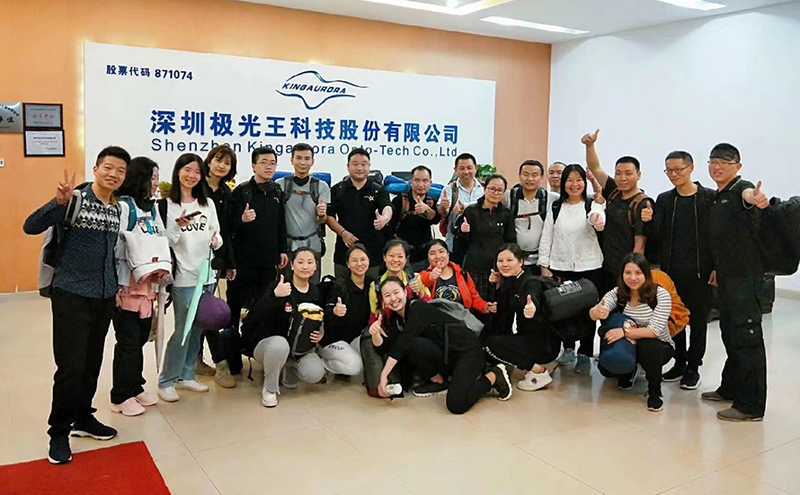 In the face of difficulties and challenges, everyone can gather together and fully demonstrate the spirit of challenging themselves and smelting the team. A team without cohesion is not competitive. Without teamwork, all the training programs this time could not be completed. 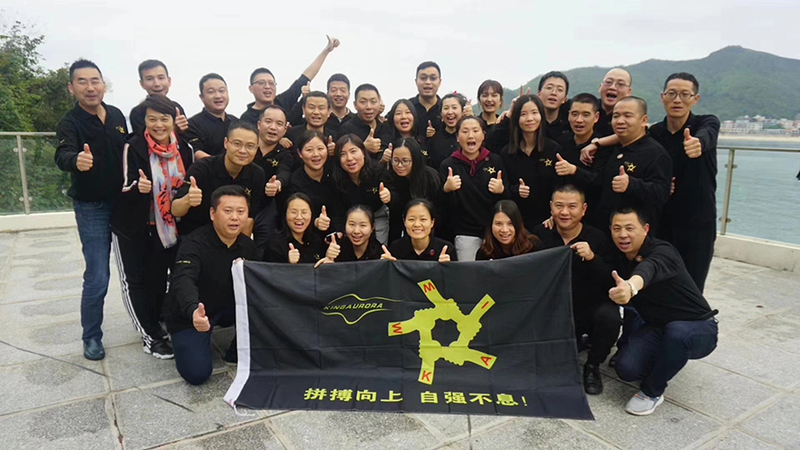 It was because everyone strictly demanded themselves, paid attention to details, meticulous, spontaneous, and refused excuses, and successfully completed the task.